Read 2 times. Last read October 14, 2017 to October 18, 2017. 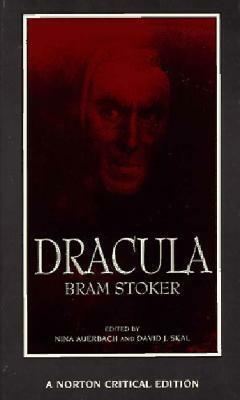 Bram Stoker's research and planning prior to writing Dracula, is most evident in the final outcome - Dracula is the best vampire story I've read thus far. Captivating! One thing I've learned in my years of reading is to always read the book ... first!, before the movie is made. The book is always so much better. Sign into Goodreads to see if any of your friends have read Dracula.